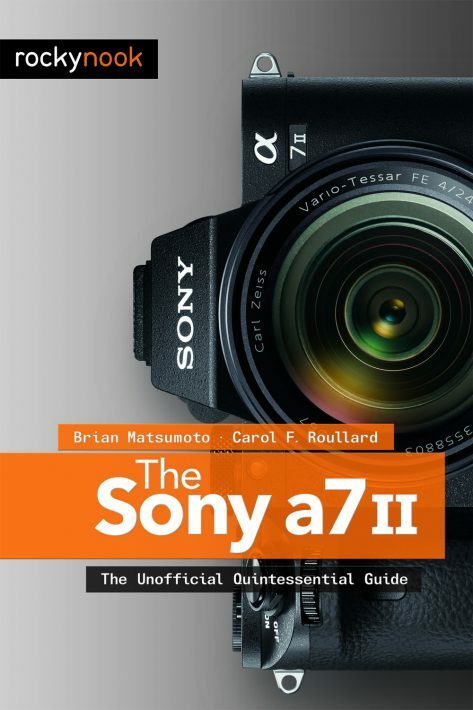 In this book, authors Brian Matsumoto and Carol F. Roullard offer a wealth of experience-based information and insights on the Sony a7 II, a full frame, autofocus system camera. 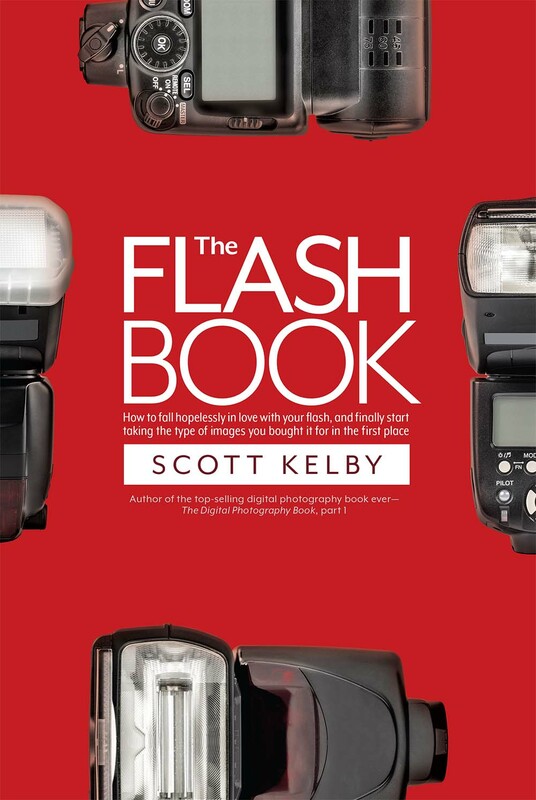 This guide will help the new owner navigate past the confusion that often comes with using complex, powerful photographic equipment. 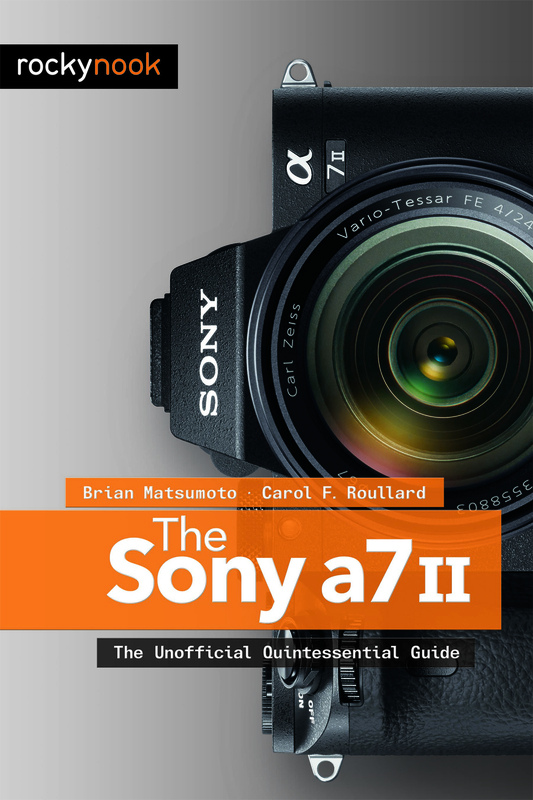 Brian and Carol explore the features and capabilities of the Sony a7 II in a way that far surpasses the users manual. Every feature of the camera is covered, from basic automated controls to advanced photographic applications, including automatic stitching to create panoramas and multi-shot noise reduction that allows the use of extremely high ISOs. 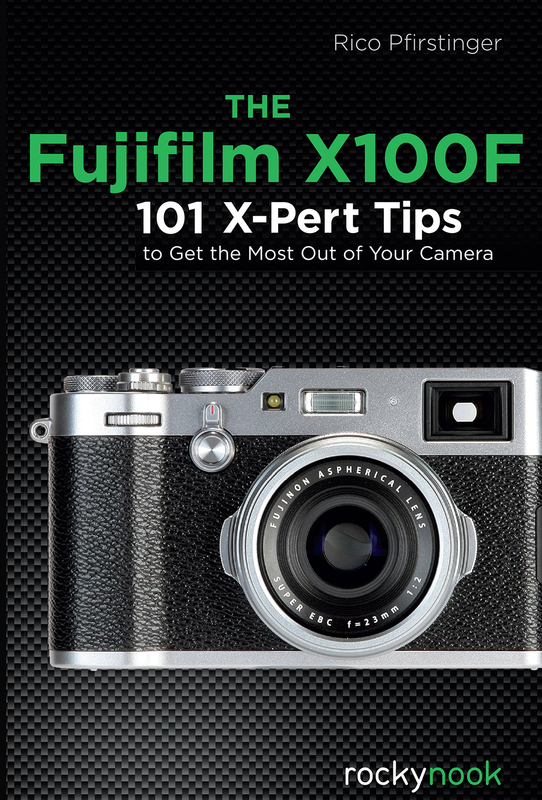 Included are tips for set-up according to various shooting styles. 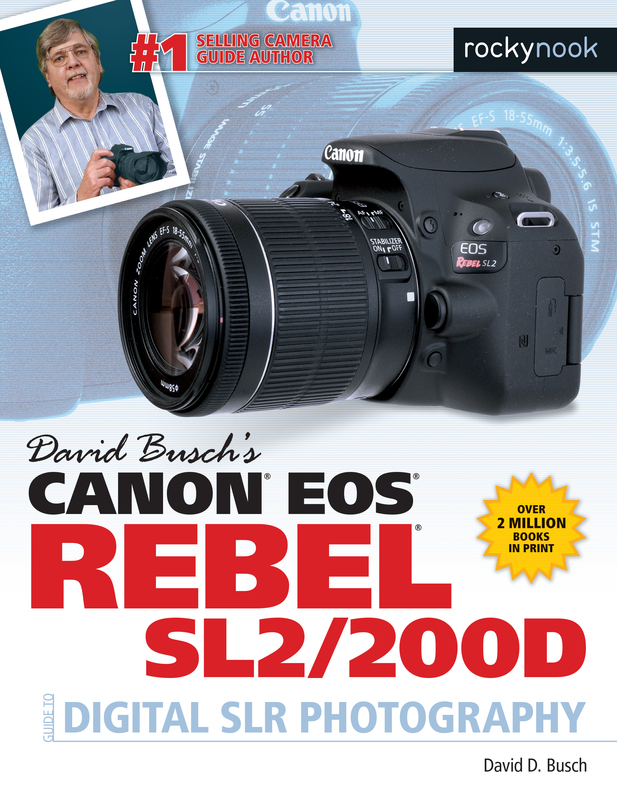 The richly illustrated text and step-by-step instructions guide the reader on how and why to set each menu command. Every button, dial, switch, and menu configuration is discussed. 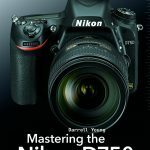 The Sony a7 II: The Unofficial Quintessential Guide will help you take control of your camera, push the envelope, and take photographs that are a unique reflection of your own creative personality. Want a discount? Become a member by purchasing ! Product ID: 1119638 SKU: 1022. 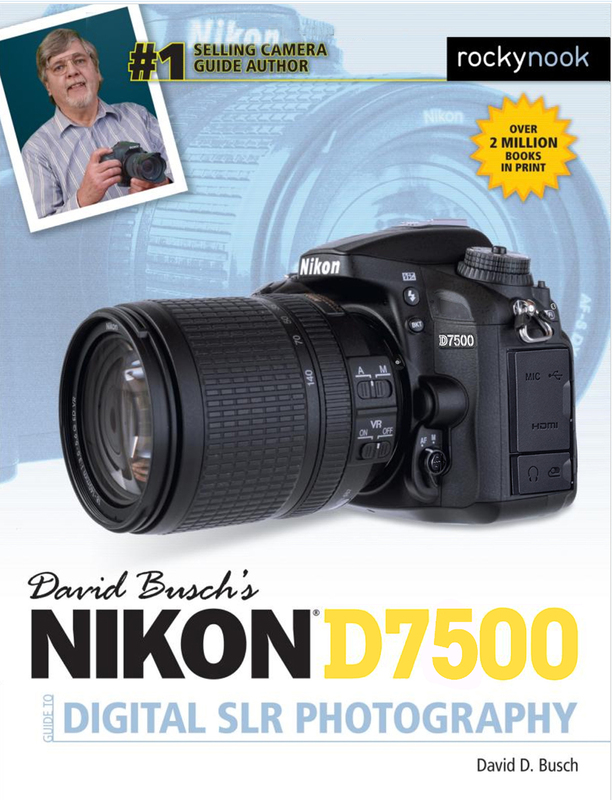 Categories: Camera Brands, Ebook, Photography, Print, Print and digital bundle, Sony. 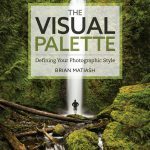 Tags: brian matsumoto, carol roullard, sony, sony a7 II.